With the release of Live 9, Ableton rebuilt its versatile EQ8 device. Now EQ8 has a gorgeous spectral analyzer built in, as well as pristine new filtering algorithms. 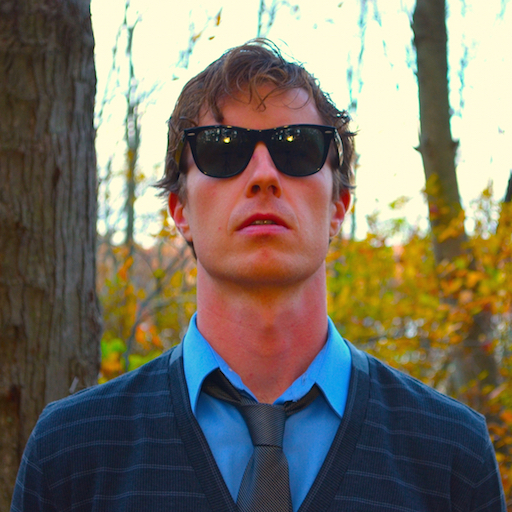 You can read the details from device architect Andrew Simper on the Ableton blog. Over the last year, I've found myself moving away from the Auto Filter for most filtering jobs and using the EQ8. So I thought I would build some useful audio effect racks that can be dropped on any track that needs some EQ filtering. The EQ8 Filters come in two flavors, one designed strictly for Low Pass, High Pass, Band Pass and Notch Filtering, and another for Low and High Pass, with some saturation, reverb, and delay. I think you'll find them extremely useful for a ton of different applications, and that the sound quality is smooth and delightful. Enjoy! 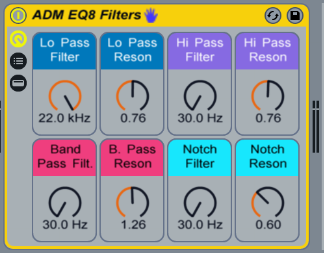 The Yamaha DX7 Ableton Live Pack sounds great with these new EQ8 filters. Read all about this special Ableton Live Pack!